The Word Cleveland is Northeast Ohio’s home for biblical teaching and talk to enrich your daily faith walk. Each day on The Word the most engaging, instructive pastors and Bible teachers available share the redemptive, life-changing truth of God’s Word. 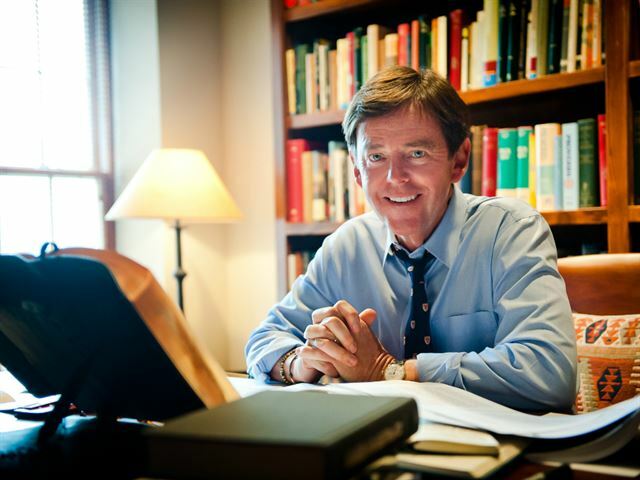 You’ll be inspired by nationally renowned Bible teachers like Alistair Begg, Chuck Swindoll, Charles Stanley, Dr. Robert Jeffress, Dr. J. Vernon McGee, Philip De Courcy, Dr. David Jeremiah, Bryan Chappell and Jim Daly. PLUS you’ll hear insightful messages from prominent Northeast Ohio pastors and speakers as well! Check out www.thewordcleveland.com for a complete program guide. The Word Cleveland … your radio daily bible study. Thanks for listening!